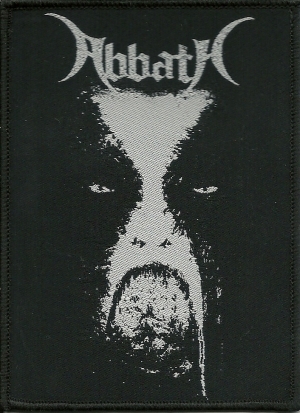 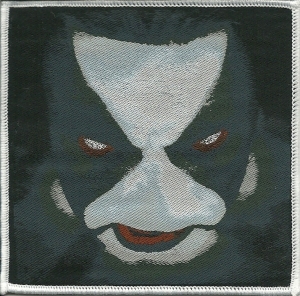 Wolves flag from Abbath with reinforced grommets. 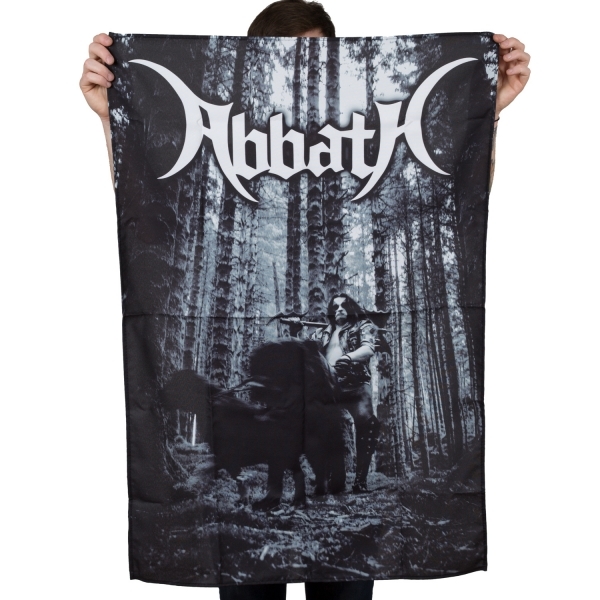 Features Abbath with a pack of wolves. 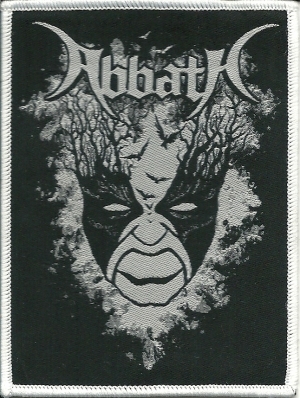 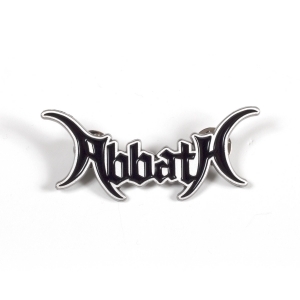 The latest album from Abbath is self titled on Season Of Mist.